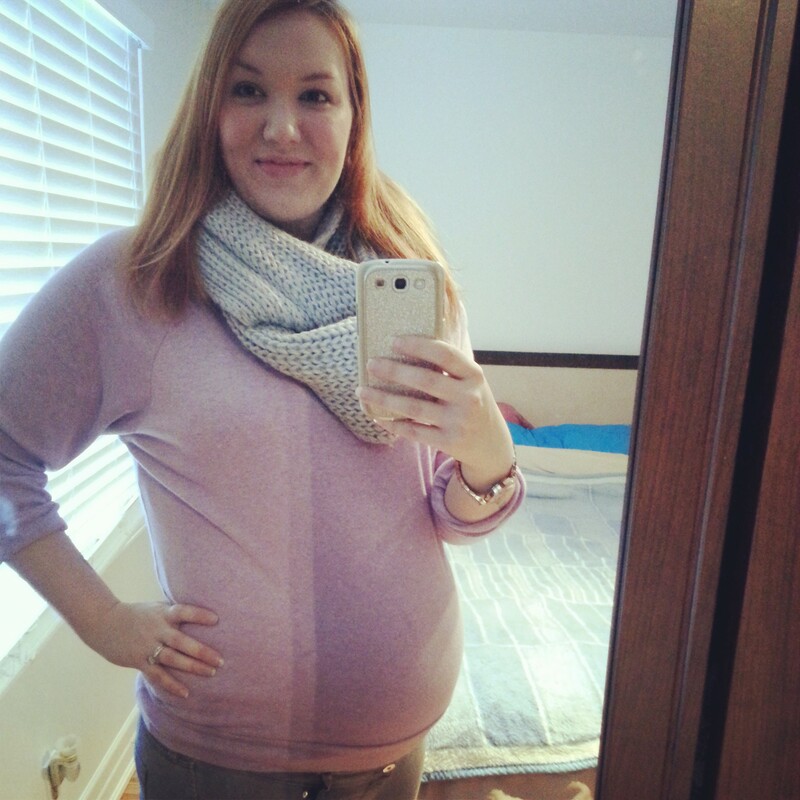 27 weeks! Another important milestone as soon I’ll be in my third trimester! Here’s hoping that the babies are around 2 pounds, about the size of a rutabaga, if that’s helpful at all to anyone. Also, this means only 5 weeks until our scheduled C-section, crazy! The babies are starting to breathe inside the womb, swallowing amniotic fluid (yummy!! ), but that’s good news as hopefully they’ll be able to breathe on their own when they’re born, or at least, with minimal assistance. Every day and week that goes by without delivering means that they’re both getting bigger and stronger and starting to look more and more like the chubby babies we all love. I am definitely feeling massive, I seem to be carrying them low and out, as opposed to my first who was high and in, and my belly just feels so heavy all the time. Just a small price to pay to keep these lovely ladies swimming a little bit longer. This entry was posted in Belly! and tagged fetal development, maternity, twins. Bookmark the permalink.